Donna Alexander-London – Meadowbank Asset Management Inc.
Donna Alexander-London is a Business Development Consultant with MeadowBank Asset Management Inc. Mrs. London is a career banker with 35 years of experience in the financial services industry, 28 of which were spent at Bank of America Merrill Lynch. 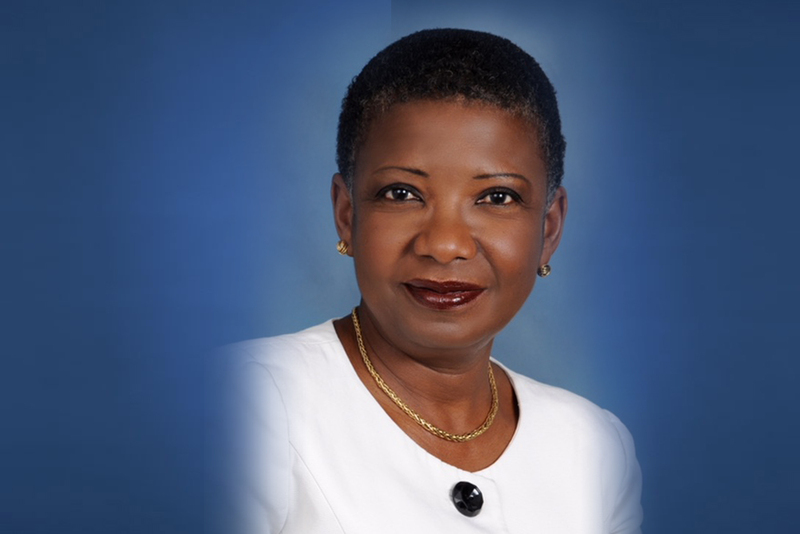 Prior to joining Meadowbank, she was a Senior Vice President at Bank of America primarily responsible for correspondent banking relationships in the English-speaking Caribbean, the Netherlands Antilles and the French Caribbean. She also had responsibility for Bank of America’s international portfolio in Guyana and Belize. Donna holds a BA Honors Degree in Economics and History from McMasters University in Hamilton, Canada and an MBA from Columbia University.